Welcome to Coroner Talk™ – I’d like to take a minute and tell you a little about our community and what you can expect from this site. Coroner Talk™ is much more than just a web site. 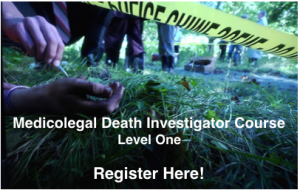 We are a community of professionals in the field of death investigation. Whether you’re a coroner, a member of local police or county law enforcement, an EMS professional, or medical examiner – or frankly, anyone in between, Coroner Talk™ is the right community for you. We provide training and resources to coroners and death investigators by and from professionals around the world, in a peer to peer training environment. I recognized that the training available for coroners and small department investigators was limited by resources such as time away from department and expense. So, I developed Coroner Talk™. As well as through our weekly podcast where we talk with professionals from across the globe on topics that effect your life and job everyday. 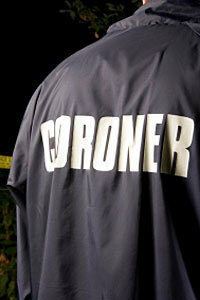 Coroner Talk™ podcast is the only podcast in iTunes dedicated to the men and women in the field of death investigation. So again, welcome to the community – I invite you to spend a few minutes looking around and seeing just what is available to you and how you can most benefit from the Coroner Talk™ community. I would also invite you to subscribe to our weekly news letter and podcast – which you can find links to – to the right of the screen. 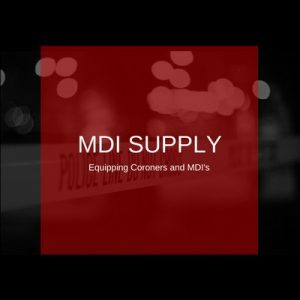 Darren is an ABMDI accredited medicolegal death investigator and an ACFEI certified criminal investigator working with the Crawford County Missouri Coroner’s Office, an author, conference speaker, trainer, and podcast-media producer. He has a tri-balanced background in law enforcement investigations, corporate leadership, and Christian ministry. Darren is a certified teaching instructor and criminal investigator with over 29 years experience in the field of law enforcement and death investigations. He holds certification as an instructor for the Missouri Department of Public Safety, the Missouri Sheriff’s Association, for the Association of Missouri Deputies, and the Law Enforcement Training Institute – (Missouri University Columbia). 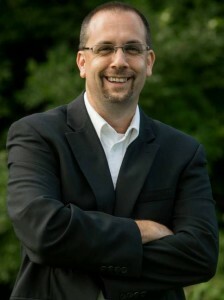 Darren is also the lead instructor and facilitator for the Death Investigation Training Academy™, and hosts its online podcast-media program for death investigators. Angie Parrett is the Marketing Coordinator for Death Investigation Academy. 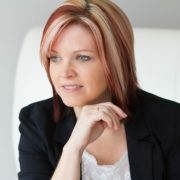 With over ten years of experience in the digital marketing world, Angie provides valuable direction to clients and customers.